When you are on vacation you feel the irresistible desire to take home a souvenir of the visited place, a little piece of happiness that reminds us of the good times spent away from our daily routine. Or it happens that you just want to make a gift out of the norm to a dear friend or to yourself. Sag'80 has also thought about this; in fact our Company is able to deliver and install your purchased products anywhere in the world, to any desired address. All that you have to do is visiting our showrooms in Milan and make your choice. Plus, we have selected for you some decorative pieces of truly original design, light years away from the usual trinkets destined to break or to get lonely. Wooden Dolls. 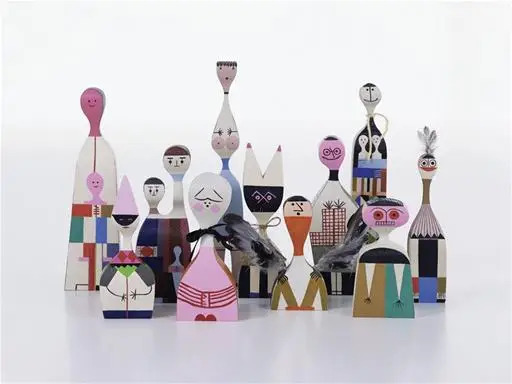 These funny multicolored pieces, half decorative objects, half dolls, inspired by folk art and designed by Alexander Girard for Vitra, are entirely hand made, and seem to be escaped directly from a fairy tale, having that whacky touch of Pop Surrealism mood, so in vogue these days. Classic Trays. Girard has the merit of having introduced a sensuous playfulness to twentieth-century design. 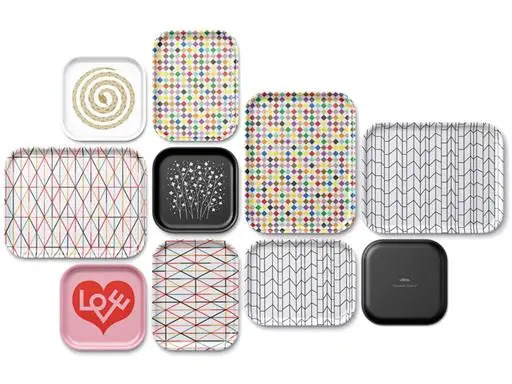 Its collection of Classic Trays for Vitra, made of laminated plywood and available in assorted motifs, is the perfect mix between useful complements and graphics, certainly an ideal gift for a house space. Notebooks. 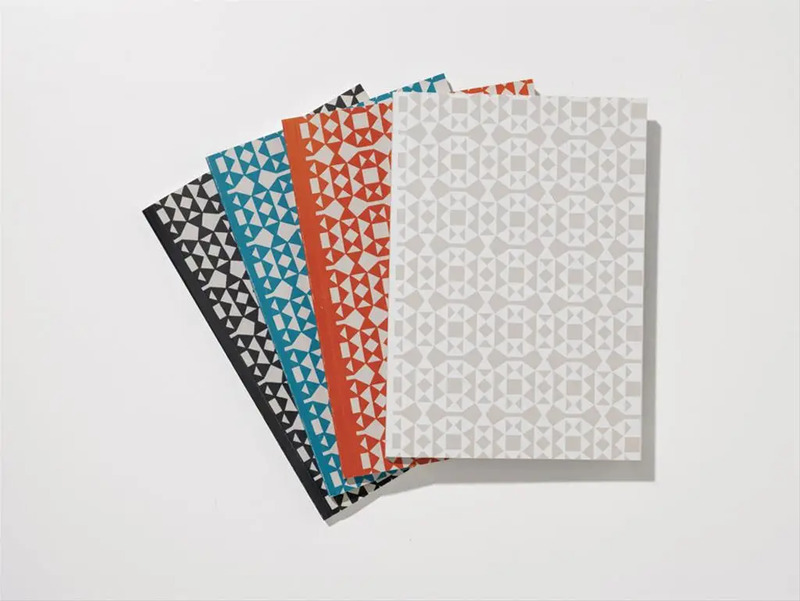 Not a simple pad but a multitasking signed object to collect in your library or to use every day, the hardbound and softcover Notebooks feature various motifs selected by Vitra in cooperation with the Girard family from the vast array of images created by the designer.